The lifestyle is how we spend our lives and we all wish for the lavish lifestyle, right? Let’s work on it to make this life grand and put the things forward so that we can achieve and live without any regrets. During our lives we spend the most of the time in our homes even if we are working for 8-9 hours, remaining hours of the day we spend in our homes with our families and that is the time we admire the most so make sure we spend it wisely. Rise Group has come up with the villas especially designed for you to spend the quality time with your family in and around lavish surroundings. A villa which is comprised of landscape amenities, personalized golf cart, chef and butler on call, the gardener on call, masseur/therapist on call, and sports amenities is what we need to spend astounding lifestyle with our family. 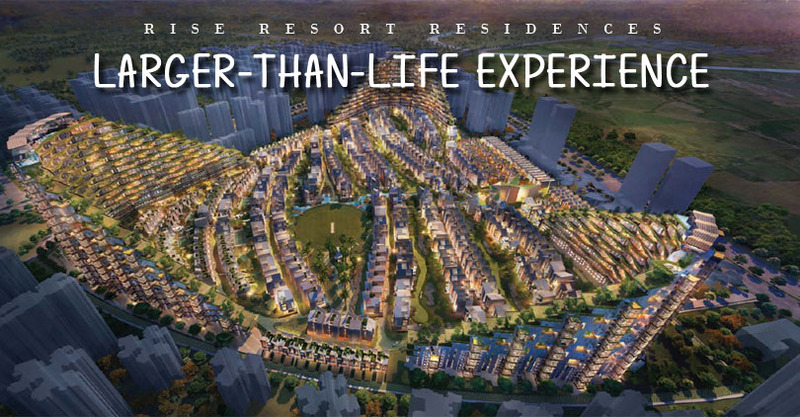 Rise Resort Residences Greater Noida is spread over 90 acres, offering seven types of villas with beautiful landscape of valleys, man-made forests, rolling plains, woods, streams, and mountains. 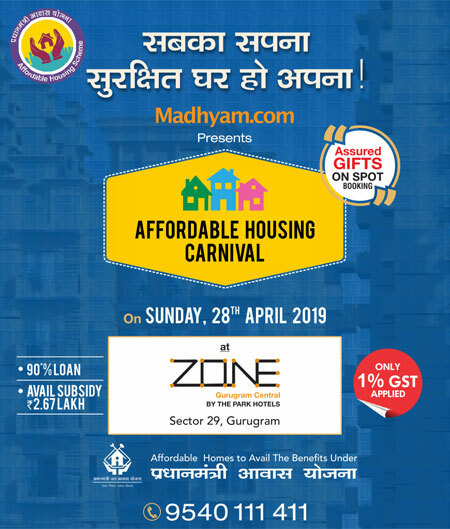 As Rise Resort Residences is located in Techzone 4, Greater Noida West, Noida is easily accessible from the site because of 0 Km distance in between, also Ghaziabad and FNG Expressway are easily reached from the project. Some other location advantages include, 10 minutes away from Noida City Center, 20 minutes away from Kalindi Kunj, adjacent to other residential options.